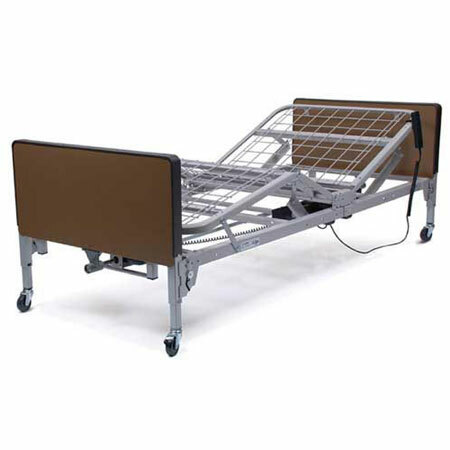 Introducing the new Patriot Full-Electric Homecare Bed with a grid sleep surface!Designed and engineered by the same team who develop the GF Long Term Care beds.Sleep surface is MADE IN THE USA! 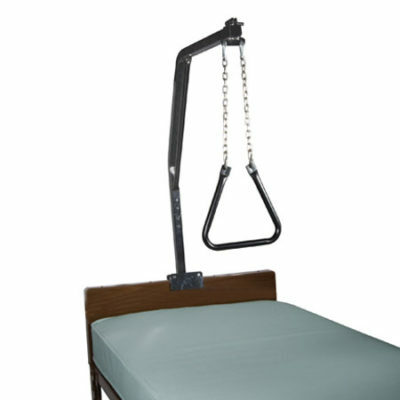 The electric height adjustment also enables the patient to easily position the bed for maximum comfort. 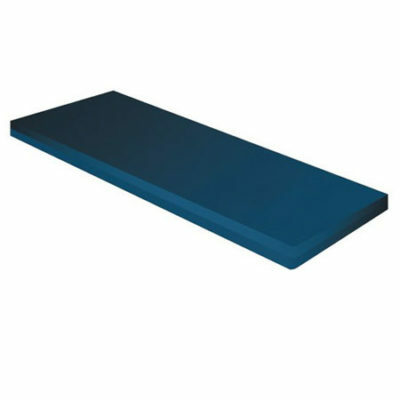 The Full electric model can be adjusted to be a conventional height homecare bed OR a low bed for better inventory management! Total assembled bed weighs only 178 pounds (bed and motor). Powerful DC motor for effortless height adjustment. Hi-Lo motor comes pre-installed on foot section for easy set-up and disassembly. All functions fully-integrated into convenient handheld pendant. Welded motor-guard protects motor and universal joint from damage during shipment and deliveries. 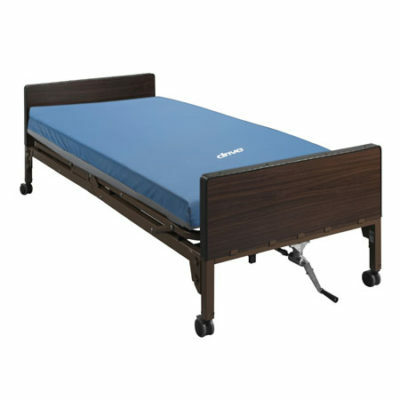 Available with Fiberboard Decorative Walnut Bed-ends or High-impact Plastic Bed-ends. Designed to meet the requirements of applicable HCPCS codes.